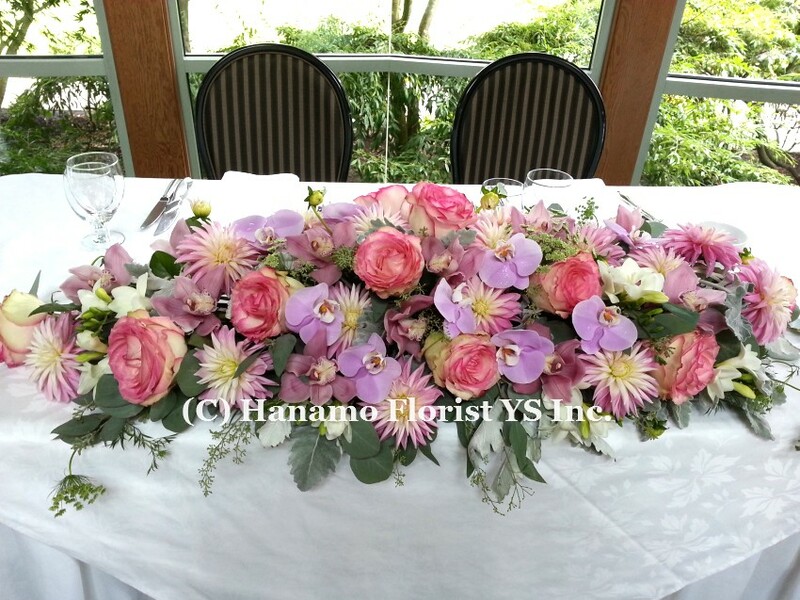 WEDI820 Head Table Flowers [WEDI820] - $0.00 : Hanamo Florist Online Store, Vancouver, BC, Canada, Quality arrangements using a plethora of the freshest flowers. 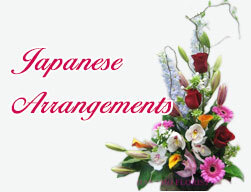 Prices depende on the season and flower availability. Spider Dahlia, Orchid, Rose and Freesias are mainly used.Dahlia Season is usually Summer to Fall in Vancouver. Other flowers available all through the year.